Children are in the Lower School from Years 1 to 3. During this time your child continues their journey with a more formal day; as well as focusing on the core academic subjects, which you would expect from a school with traditional values, the children enjoy a wide variety of extra-curricular, sporting and creative activities too. 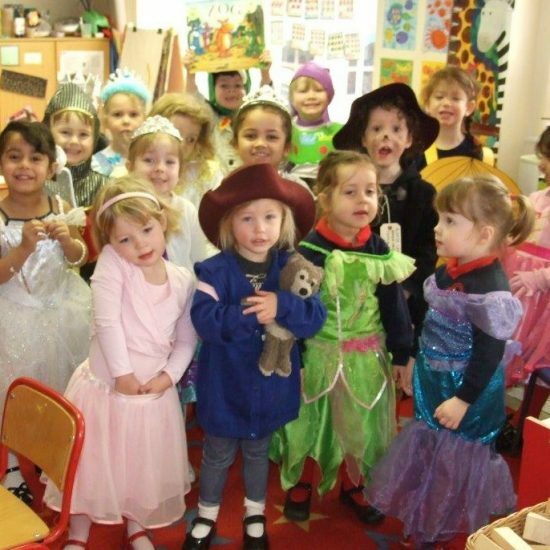 All this takes place in a supportive and nurturing environment, which allows the children to explore their individuality and develop their self-confidence within boundaries of good manners and respect for each other. 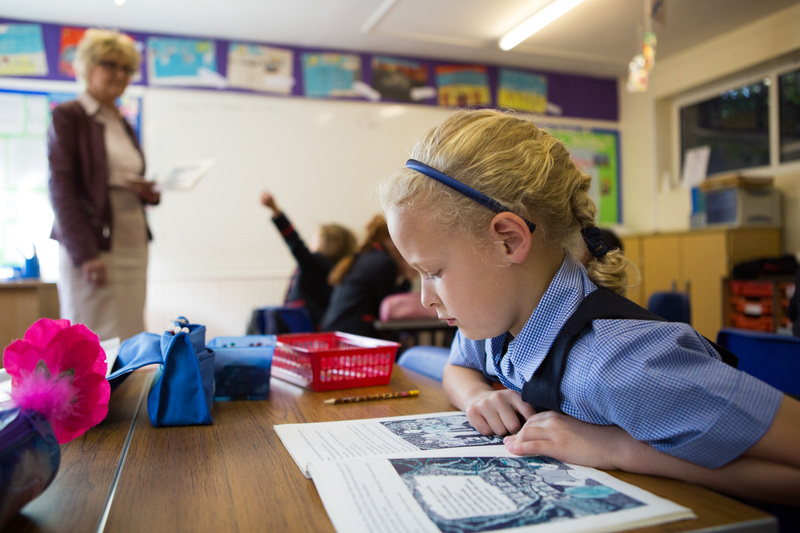 Our class sizes are small, so we can provide individual attention for your child; challenging them in their areas of strength and supporting them where they need it. 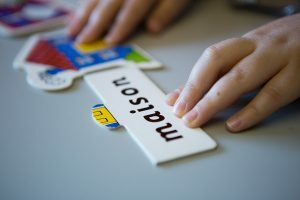 In the Lower School the children are generally taught by their class teacher, although some subjects, such as PE, music and French, are taught by subject-specialist teachers. 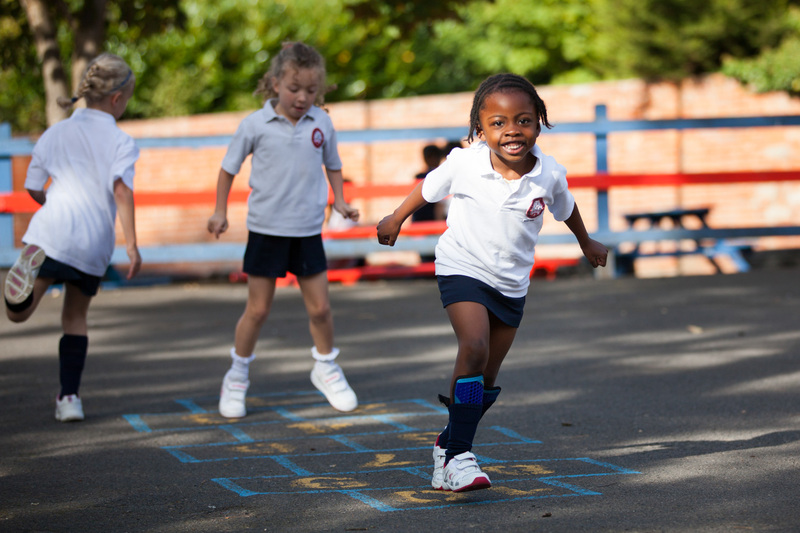 The Lower School day runs from 8.35am to 3.30 p.m.; with extended care available from 8.00 a.m. to 6.00 p.m. An extensive programme of clubs and activities are available to enhance your child’s educational experience. In Year 1 we focus on the key skills of reading and writing and developing basic mathematical skills; science, geography and history are taught through topic-based studies, which link to the children’s art and creative work. Year 2 sees the children continue to develop their core skills, focusing on developing their reading, spelling and handwriting and increasing their understanding of mathematics. Topic work includes studying the lives of the Normans and the ever-popular dinosaurs. In Year 3, your child is at the top of the Lower School. They will continue the hard work with their core skills and will begin to get to know more teachers as science and computing are added to list of specialist taught subjects. By the time they leave Year 3 they are ready, both academically and socially, to cope with the demands of the Upper School.